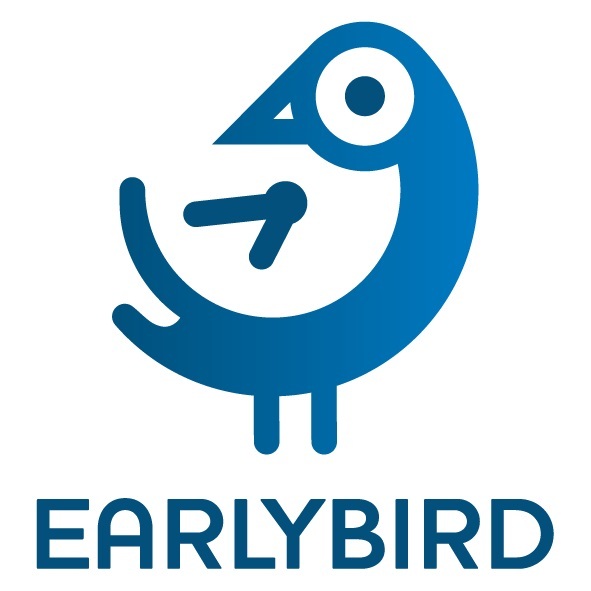 With just a few weeks to go until the UK votes, we offer our list of key Twitter accounts to follow for everything UK election news, commentary, discussion and voting intention. Whilst no means a comprehensive list, it should provide a good place to start. If you’re following financial markets, but not these Twitter accounts, you could be missing out on some valuable insight about the election race that could inform your next trade. 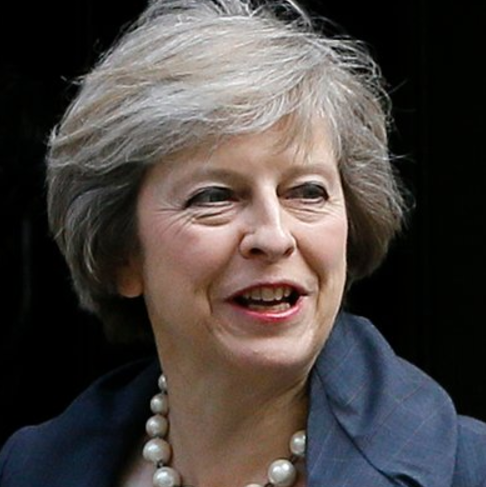 If the local elections are a true outcome of the 8 June result then the current prime minister and leader of the Conservative Party is the clear favourite to win the election, with a healthy majority of seats in the Commons. The media will therefore be keeping a close eye on the PM’s Twitter feed for any Tweets about the Government’s plans for post EU Britain. Updated regularly, this one-stop shop for commentary, polls and analysis on all things British politics, is an essential pollster on Twitter for the general election. If you only follow one pollster on Twitter for #GE2017, make sure it’s this one. Crick is Channel 4 News’ political correspondent, but has worked in political journalism since the early Eighties, when he became a founding member of the Channel 4 News team. Having worked for the BBC on Newsnight and Panorama, before returning to Channel 4 in 2011, Crick has a vast knowledge of UK politics and his Twitter feed is certainly one to follow during this election race. 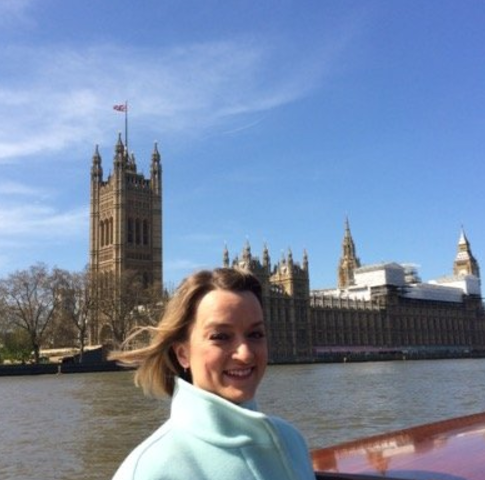 As the BBC’s Political Editor, Kuenssburg sits at the very heart of UK politics. It’s her job to grill politicians, stay on top of breaking political news, and provide regular analysis and opinion on the big political stories as they unfold. This makes Kuenssburg an essential follow on Twitter; not just for anything #GE2017, but for UK politics in general. 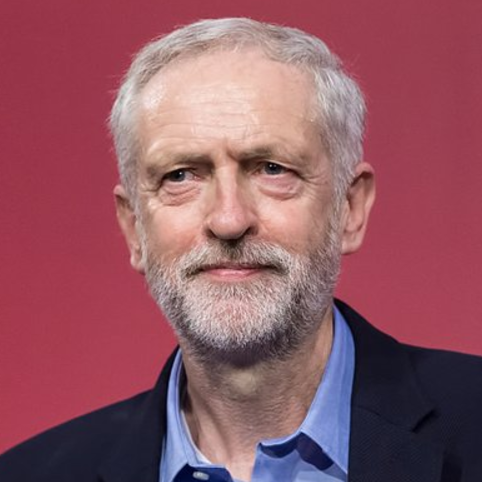 The leader of the opposition will also be setting his stall; making his case for Labour’s vision of Britain if he were to be elected Prime Minister. Like May, what Corbyn publishes on social media is sure to be heavily scrutinised by the media, and given his fondness for speaking directly to the people, Twitter is likely to be a very popular messaging tool during his campaign. 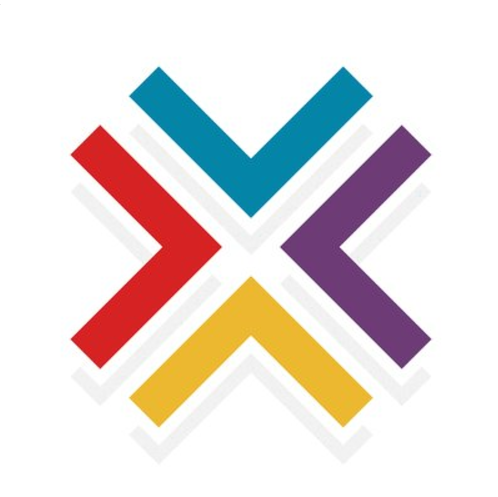 YouGov, the online market research and opinion polling firm, is providing plenty of analysis and insight into the way people might vote on 8 June. 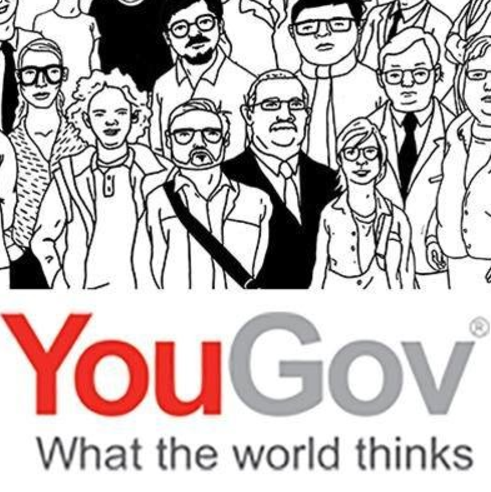 With insightful blogs and infographics on voting intention; YouGov, like Britain Elects, is another essential pollster for a daily fix of UK election news, research and statistics. 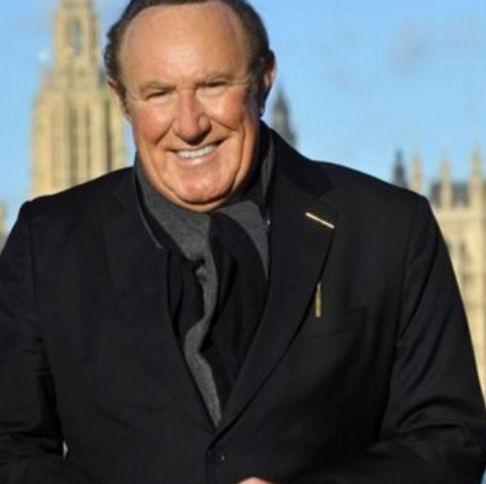 Another heavyweight in UK political media, the Twitter account of BBC Presenter and journalist Andrew Neil is another vital follow for rich opinion and insight into British politics. 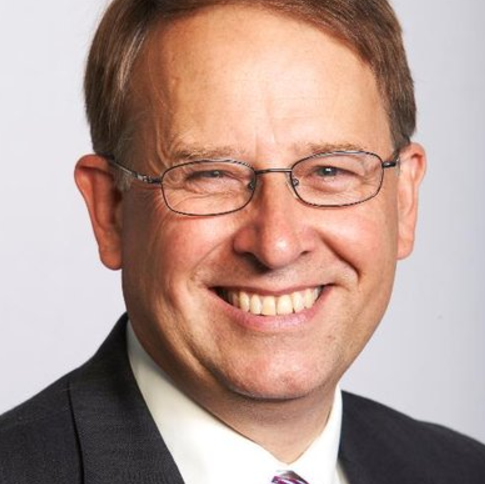 The presenter of the BBC’s Daily Politics and This Week shows; Neil is an expert at putting politicians through their paces and, like Kuenssburg, sits at the heart of UK political media. As ITV’s political editor, Peston is responsible for reporting and commenting on politics for all ITV’s television programmes. 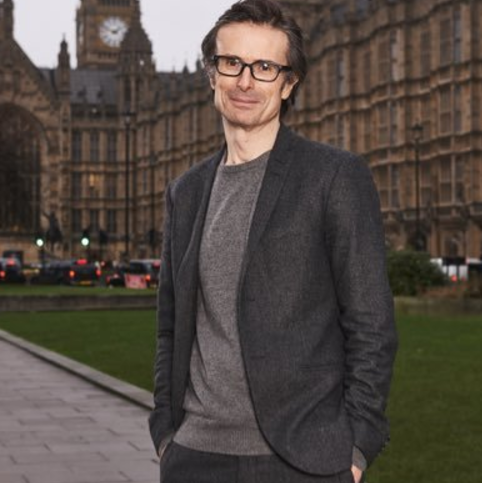 A regular fixture on the News at Ten, and now with his own Sunday morning politics show, Peston on Sunday, the award-winning journalist gets time in front of senior UK politicians, so his Twitter feed is certainly one to watch.